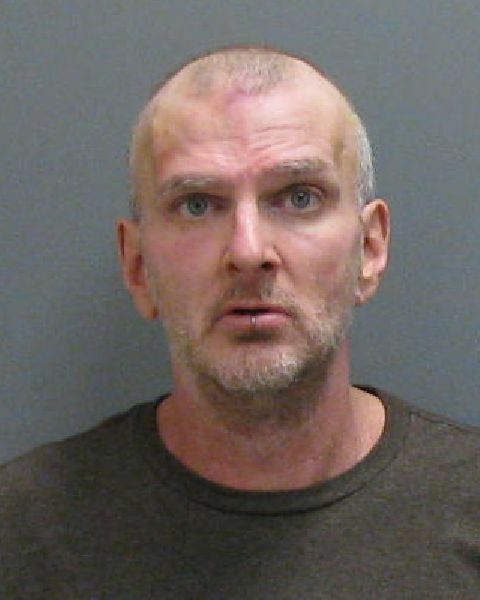 MAYVILLE – District Attorney Patrick Swanson announced on Friday morning that 52 year-old Brian Korzeniewski of Jamestown entered a plea of “Not Responsible By Reason of Mental Disease or Defect” in Chautauqua County Court. The District Attorney advised the Court that two Forensic Psychiatrists, one retained by the District Attorney, and one retained by the defendant both reached the same conclusion, that the defendant, due to mental disease or defect did not have the capacity under New York State law to appreciate the wrongfulness of his actions when he killed Michael Bull at 508 6th Street, Jamestown on or around August 17-19 of 2017. This plea resolves the entire indictment against Korzeniewski which had charged him with Murder in the 2nd Degree. Upon acceptance of the defendant’s plea, the County Court will issue an Order committing Korzeniewski to the secure custody of the New York State Department of Mental Hygiene. The defendant will be examined by two more psychiatrists who will submit their reports to the Court. After review of those reports the Court will determine the proper place for confinement and treatment of Korzeniewski, as well as the initial duration of his treatment and confinement. District Attorney Swanson credits the Jamestown Police Department with conducting a thorough investigation into the killing of Bull and the involvement of defendant Korzeniewski in the crime. The investigation discovered that Korzeniewski had a long history of mental disease before this event. District Attorney Swanson also thanks the Chautauqua County Forensic Investigation Team for the work on this case.